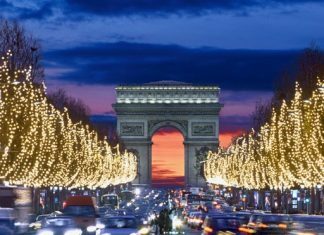 Does anyone ever need an excuse to go to Paris? 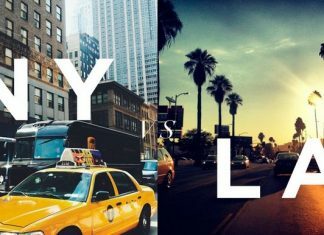 New York City or Los Angeles? 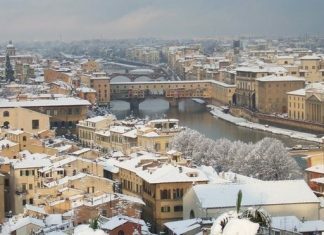 – Which City Is Best? Where should you live: New York City or Los Angeles? In this City Showdown, WatchMojo points out the differences between New York and Los Angeles. 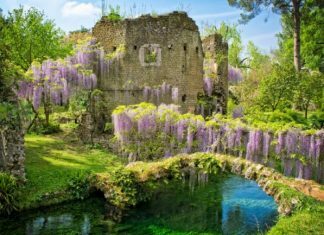 From crystal clear lakes to postcard-perfect villages, and castles perches on clifftops, Italy has more than its fair share of fairytale travel destinations. We love borghi and often feature them here on Beautiful Italy. 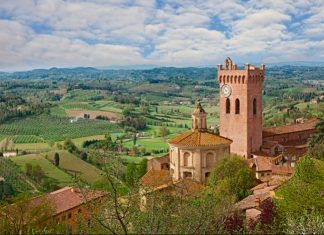 Today we take you to 5 beautiful villages in Tuscany, which are too often overlooked. 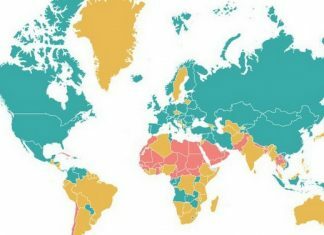 You'll never pay high prices for flights again after you consult these maps! 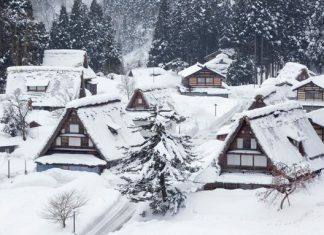 Take a look at these eight snowy Cities around the World, where record snowfalls, ultra-frigid temps, and total whiteouts are nothing new. Already planning your New Year's holidays? Is Italy part of the plan? 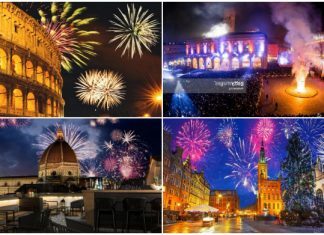 Then check these amazing places that are perfect for New Year's Eve! Visiting Tuscany in winter means discovering an amazing landscape you won't soon forget, with a totally different quality of light and amazing colors. Discovering Milan City from a different point of view. 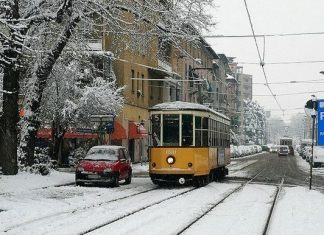 Welcome on board of the historic tram of Milan, the 1503 wagon, built during the 1920! 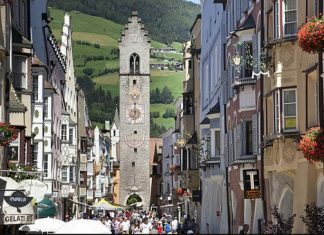 These 8 Wonderful alpine towns in Italy loaded with charm, killer views, and soaring castles, one is even owned by the Von Trapp family!